What Is RFC, or Internet Request for Comments? What Is Internet Request for Comments (RFC)? 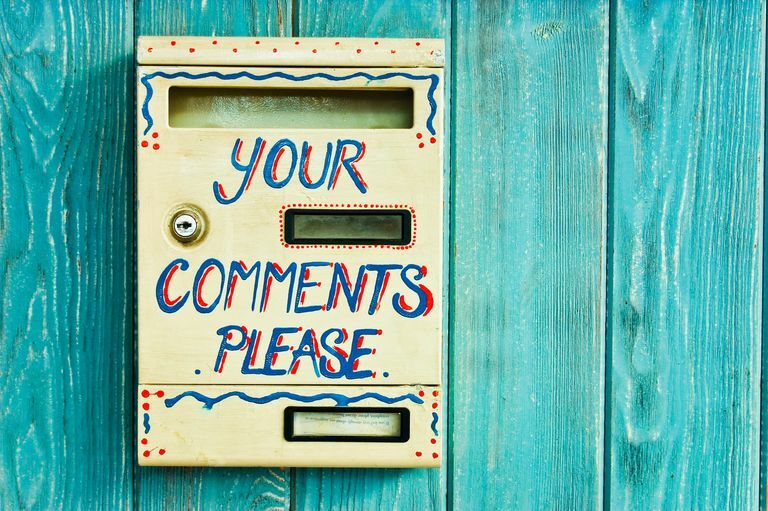 Request for Comments documents has been used by the Internet community for more than 40 years as a way to define new standards and share technical information. Researchers from universities and corporations publish these documents to offer best practices and solicit feedback on Internet technologies. RFCs are managed today by a worldwide organization called the Internet Engineering Task Force. The very first RFCs including RFC 1 were published in 1969. Although the "host software" technology discussed in RFC 1 has long since become obsolete, documents like this one offer an interesting glimpse into the early days of computer networking. Even today, the plain-text format of the RFC remains essentially the same as it has since the beginning. Even though the basic technologies of the Internet have matured, the RFC process continues running through the IETF. Documents are drafted and progress through several stages of review before final ratification. The topics covered in RFCs are intended for highly-specialized professional and academic research audiences. Rather than Facebook-style public comment postings, comments on RFC documents are instead given through the RFC Editor site. Final standards are published at the master RFC Index. Do Non-Engineers Need to Worry About RFCs? Because the IETF is staffed with professional engineers, and because it tends to move very slowly, the average Internet user doesn't need to focus on reading RFCs. These standards documents are intended to support the underlying infrastructure of the Internet; unless you're a programmer dabbling in networking technologies, you're likely to never need to read them or even be familiar with their content. However, the fact that the world's network engineers do adhere to RFC standards means that the technologies we take for granted — web browsing, sending and receiving email, using domain names — are global, interoperable and seamless for consumers.